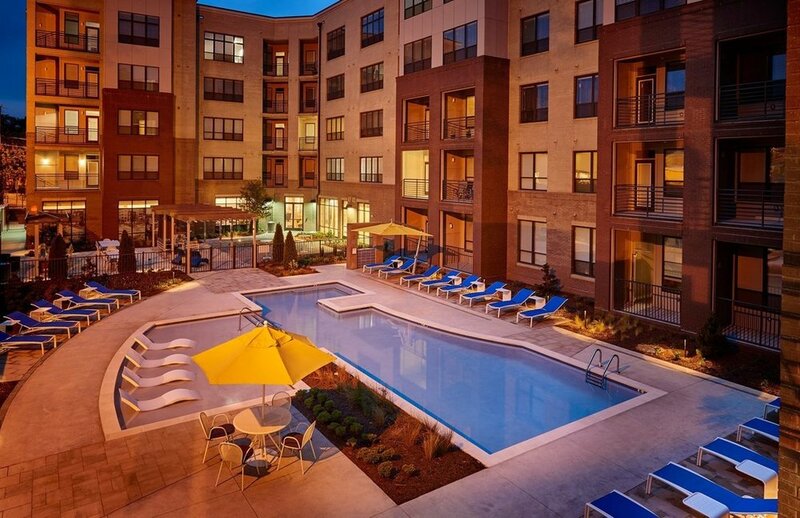 Through a local relationship, Blue Heron identified an off-market opportunity to recapitalize and restructure the ownership of a 229 unit Class-A multifamily property with 10,000 sq.ft. of ground-floor retail at a below replacement cost basis. The property is located in Durham on Ninth Street (Duke University's main retail street) and is within walking distance of Duke University, Duke Medical Center, Whole Foods, Harris Teeter, numerous restaurants, shops, and other urban amenities including local gyms, parks, bars, and entertainment venues.